Organic Distribution of Company Address, Phone, Email & More. Overall Health of the Website – Updates, Virus Checks, Performance and More. Google, Yahoo, Bing and 100+ other search engines download the pages on your website and then they index the content and group them into keywords, topics, and content that would be useful to consumers. This process is called indexing the website content. 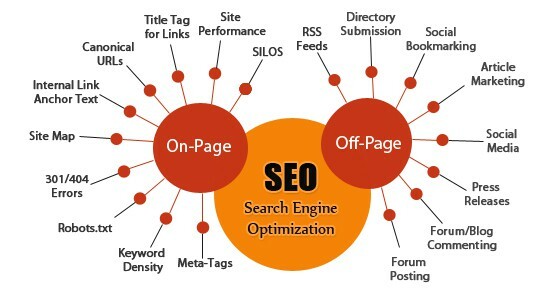 The information is then placed on content pages controlled by the search engines as listings on a page. This is called Search Engine Results Page (SERP). The search engines objective is to help bring the right information to its consumers via this process based on what the consumer types or speaks (voice search). Our goal is to design your business website with the right content for your industry. Where your website will help consumers find the right information that will convert them into leads & sales for your business. 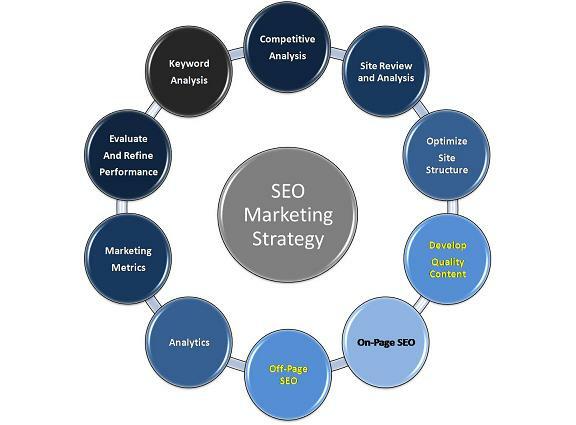 SEO process is both an art and science – therefore, working with a team of local SEO experts like us, gives your business a marketing advantage. We focus on the quality of delivery, with best in class “ethical” SEO, as recommended by Google methods. We don’t stuff keywords, no hidden text, no hidden links, and no central link farms used, no false redirect. We focus on optimization that is natural, with emphasis on topics relevant to your customers, performance testing to get your site optimal speed, implement SSL for security and more. 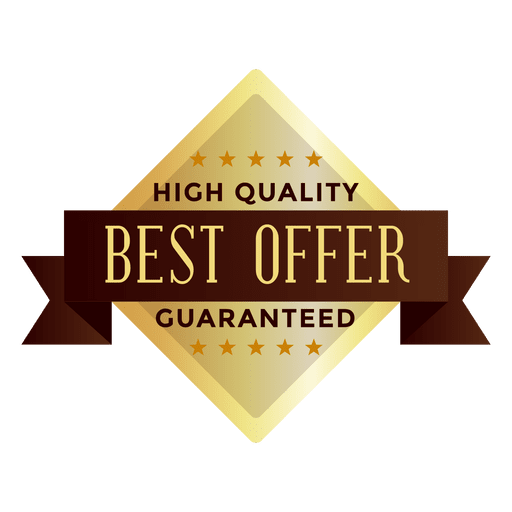 Do you offer an SEO Guaranteed Rankings? No company can guarantee to rank specific search terms and listings because Google, Yahoo & Bing does not publish their algorithms on how and what places a website to the top of page 1. There are well over 600 points they check per content category and compares this with existing ranked websites. This information is constants changing as your competitors are changing content and distributing content. The rules for ranking a website is in constant flux. We recommend focusing on content for the entire site where your total website exposure should be broad using long-tail words and also get high volumes from high volume keywords. Additionally, using Ads channels, you will get great ROI from your total digital budget, call us to find out how we can help you get results.